Besides Iceland, Sweden is the first mainland Scandinavian country we are visiting. 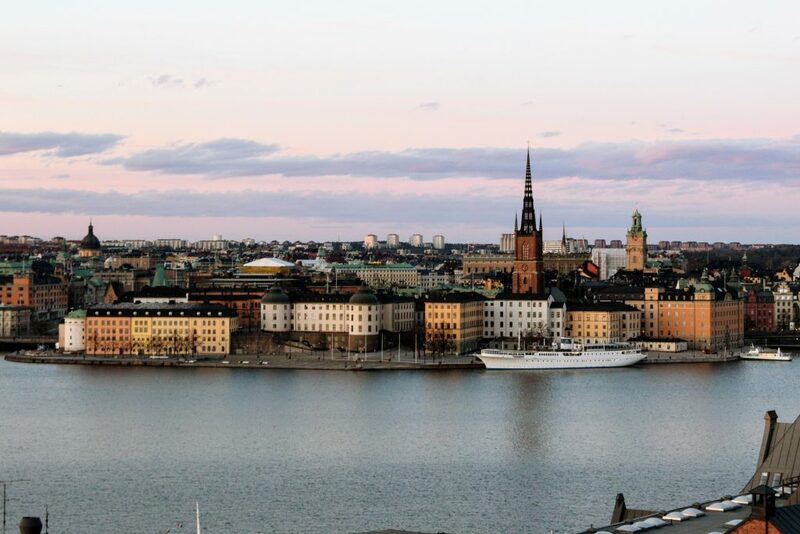 According to the Swedish, Stockholm is considered the capital of Scandinavia…just don’t ask anyone from Norway that! 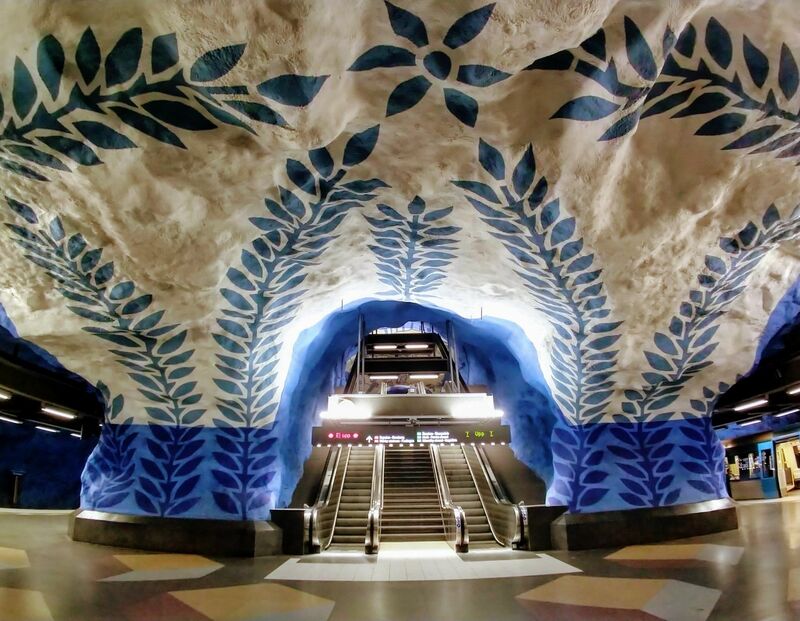 Stockholm is an archipelago so everywhere you turn, you’re surrounded by water. The whole weekend felt like we were island hopping as we were exploring the city. The streets are covered in cobble stones and most of the buildings are in earth toned orange, yellows, and greens. 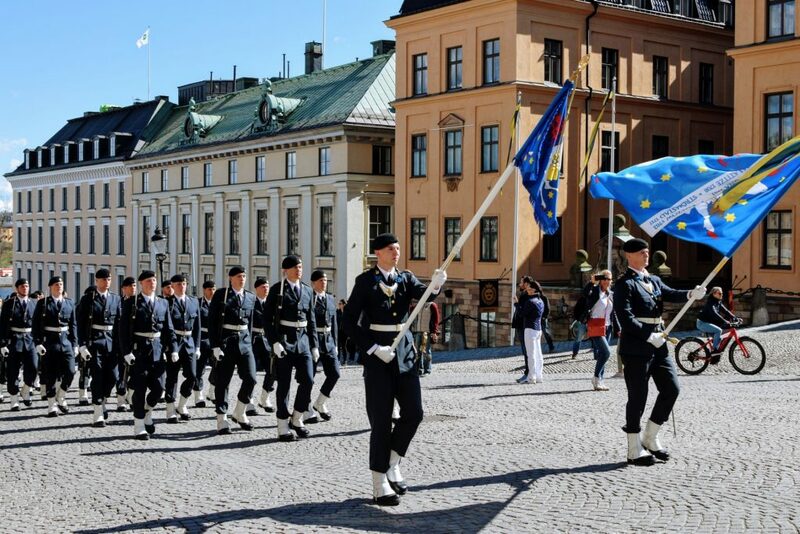 Stockholm is a very walkable city, especially when the weather is nice, which we were blessed enough to experience! The place where fairytales do happen: The Princess of Sweden fell in love in a local gym with her personal trainer, Daniel…a commoner. Daniel asked the king for her hand in marriage and are married! Place of the “Stockholm Syndrome” – a phenomena where a person being held captive starts developing feelings for their captivator. The event that created this syndrome was August 23, 1973 during a bank robbery. Stockholm means “log-islet” in Swedish with multiple myths of how the name came about. 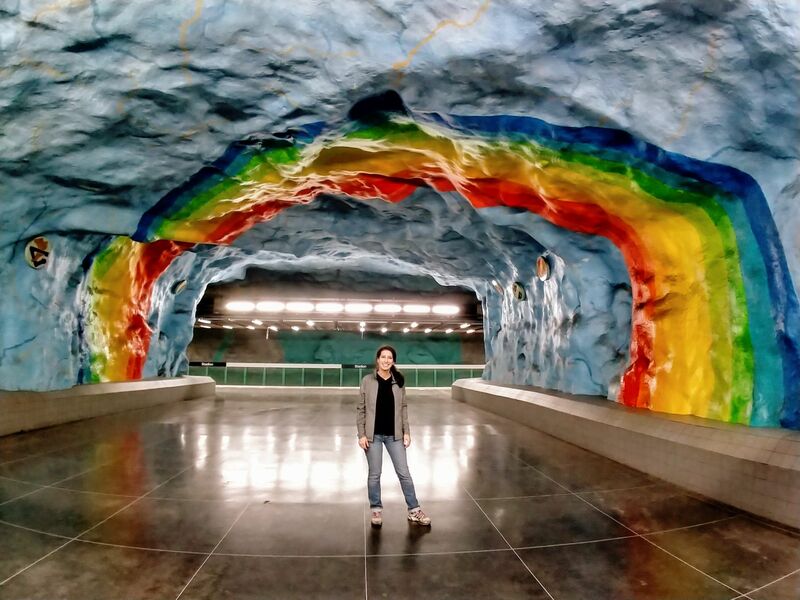 8 Things You Can Do on a Weekend in Stockholm? This is the Old Town. Here you can find the famous square Stortorget, the Nobel Museum, Storkyrkan (Stockholm Cathedral), and the Royal Palace. The Royal Palace is in the Old Town. After we ended our walking tour, we were just in time to catch the changing. It even involved a marching band processional! For times of the event throughout the year, you should visit here. This is one of the islands that holds many museums worth taking a walk around. Some of the main sights here are the Vasa Museum, Skansen open air museum, the amusement park Gröna Lund and The Abba museum. 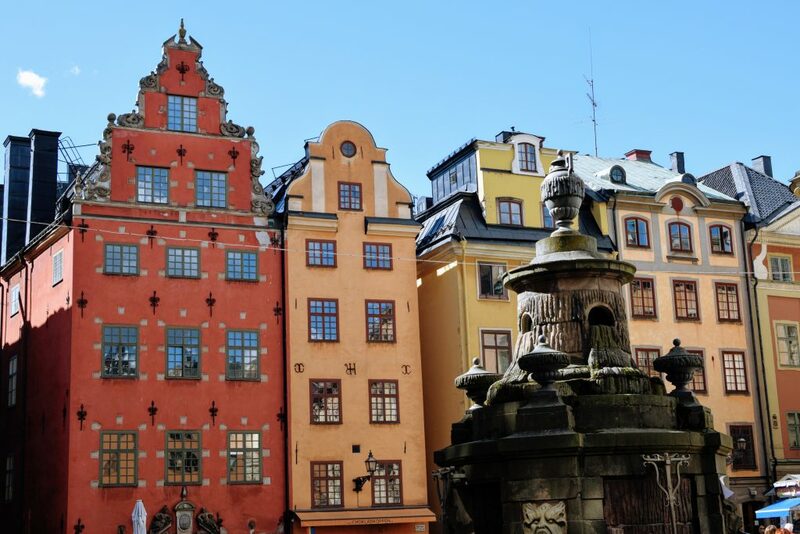 We did a lot of walking around the city so we did not get to visit any of them, but next time we plan to go to the maritime Vasa Museum and Skansen which shows how a 19th-century Swedish town would be. 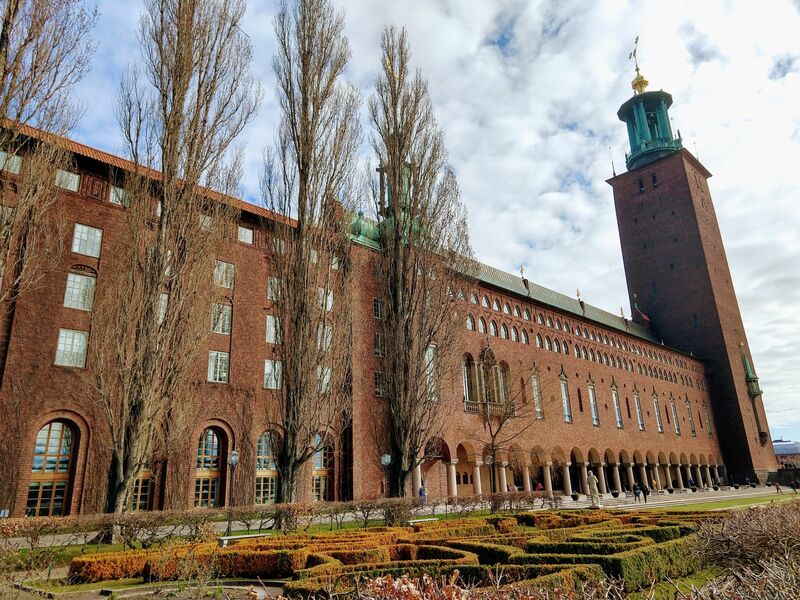 This is a notable building when it comes to Stockholm and is the place of the annual Nobel banquet. There is a tower open during the summer months May-September. Tours are also available. We found this place by accident as we were walking back to our Airbnb along the river. High above us was a cliff of rock with people gathered around the top. This is a locals spot to enjoy picnics and the open air. Perfect place to watch a sunset over Stockholm. 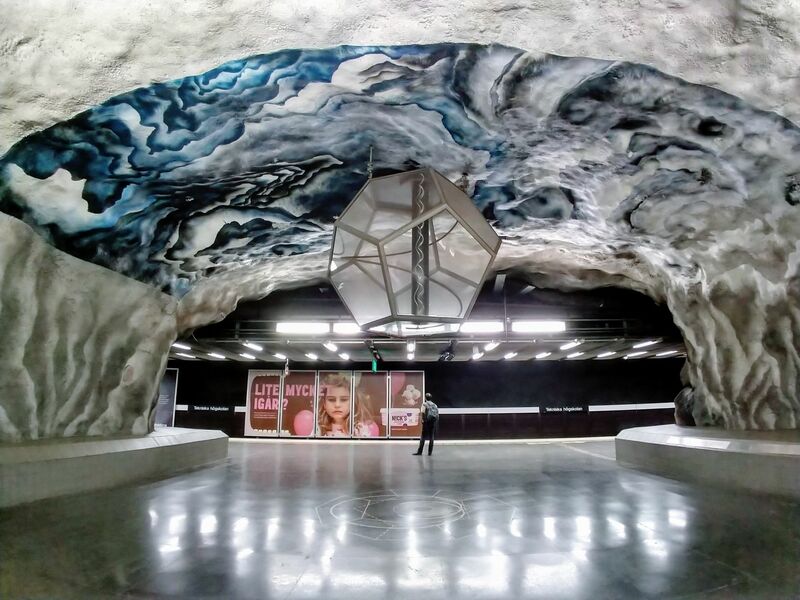 The subways of Stockholm are the most incredible subways I’ve ever seen. Many of the stations subways are painted and the bedrock is rough and unfinished giving it the look as if you are in a cave! This was probably one of my favorite things about Stockholm. 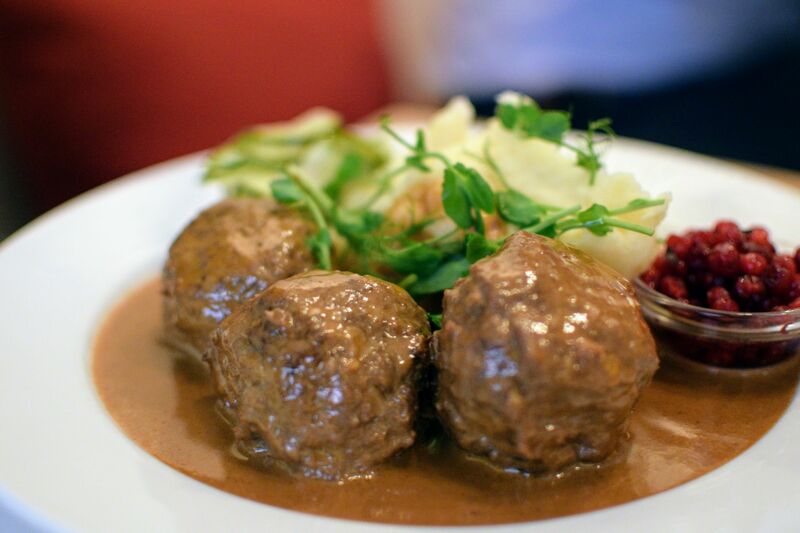 A traditional meal we had were meatballs, mashed potatoes and lingonberries. Another cool concept is the word “fika” which is a coffee break or similar to the UK’s “afternoon tea”. 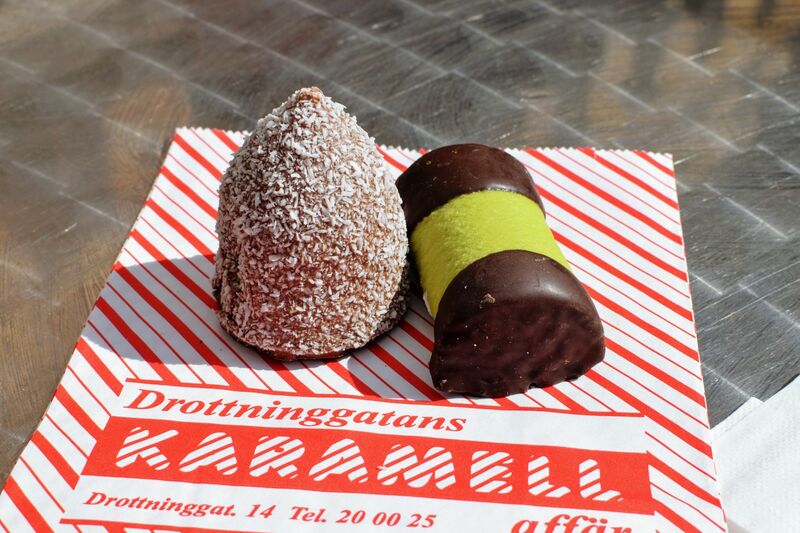 This is a break to have coffee and a sweet 🙂 Two traditional desserts we tried were a punsch-roll which is a cakelike chocolate covered in green marzipan and a kokosball which is a Swedish Chocolate Ball covered in coconut flakes. 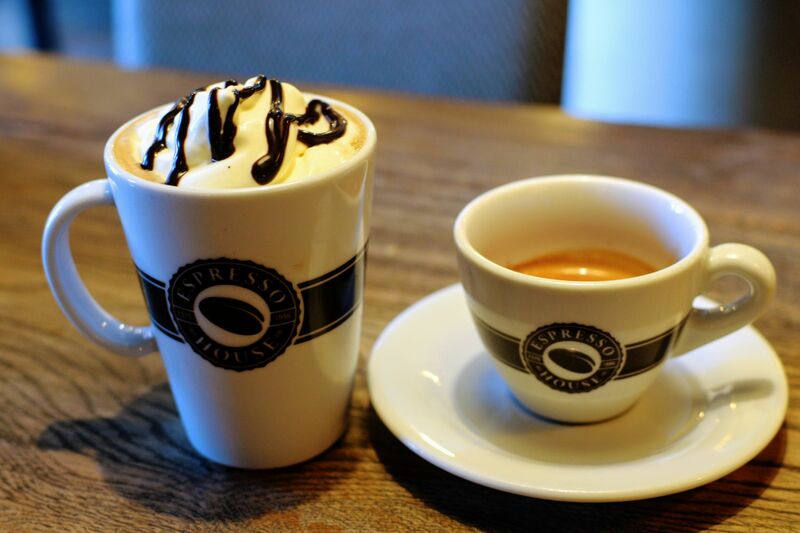 Espresso House is Sweden’s own brand of a coffee shop. You will find this in every street corner. Booking a trip soon? Don’t forget to get travel insurance for peace of mind. Is Stockholm on your bucket list of destinations?